Having your files directly accessible from the cloud is typically an operation that inevitably creates duplicates. You copy your documents from your PC and you quickly find yourself with duplicate files! 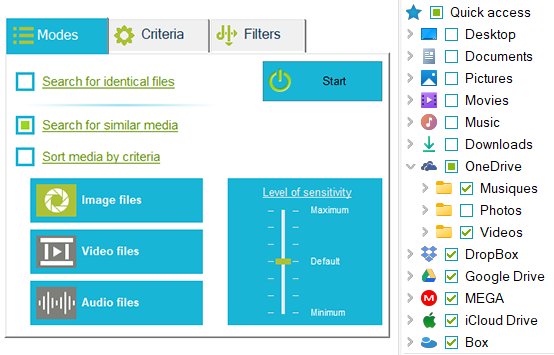 Duplicate Media Finder is the ideal tool to help you identify and remove these duplicates. 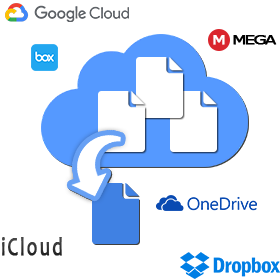 It provides direct access to the folders that make up the cloud (OneDrive, DropBox, Google Drive, iCloud). All you have to do is run a duplicate search.